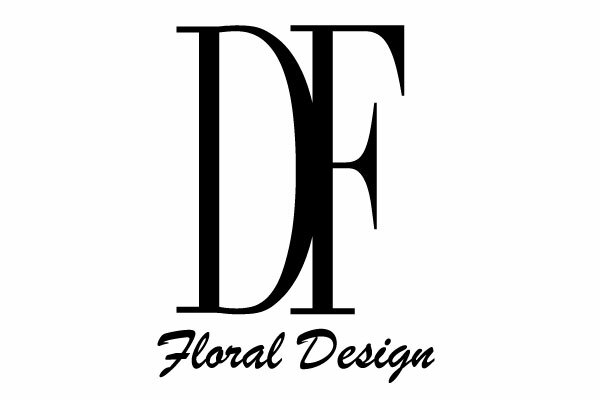 Floral Design by Dave’s Flowers – one of the best flower delivery services in Los Angeles, California. Offers fresh flower delivery Los Angeles. Save money by sending flowers directly with a LA local florist. – Occasional flowers – Birthday, Anniversary, Sympathy & Funeral etc. For same day flower delivery request, please call at (323) 666-4391 to arrange delivery. For next day flower delivery, you can order online or visit Dave’s flower store at 4738 Hollywood Blvd. Los Angeles, CA 90027. Delivery Area : Delivers everywhere in Los Angeles, CA.